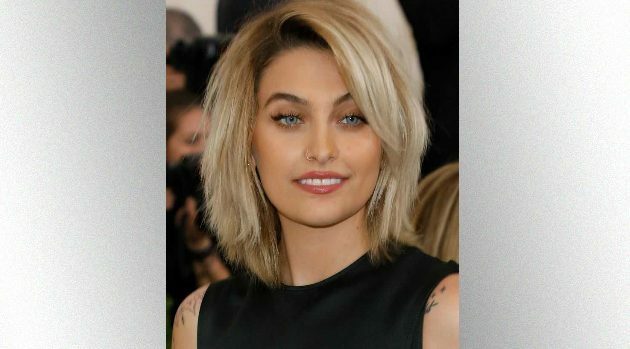 Taylor Hill/FilmMagicWith her appearances on Lee Daniels‘ Star and numerous high-profile magazine covers, 2017 has so far been a banner year for Michael Jackson‘s daughter, Paris Jackson. But the 19-year-old’s best moment so far may be gracing the cover of Vogue Australia‘s July issue : not because of the photo on the front of the mag, but because of the interview inside. For once, Paris says that Vogue readers can rest assured that her interview, which was conducted via text message, is 100 percent true. In the interview, Paris reveals that she would like to leave a significant mark on the world in a number of different ways, including modeling. As previously reported, Jackson is set to star in her first feature film opposite David Oyelowo (oh-YELLOW-oh) and Charlize Theron. It’s a currently untitled comic thriller about a businessman who gets caught up with drug lords in Mexico.